There is a significant change in conceptual meaning between a branded house and a company with a high reputation. In these differences, priority is international recognition, continuity of business quality, specifications according to international standards, production line and after-sales customer relations. 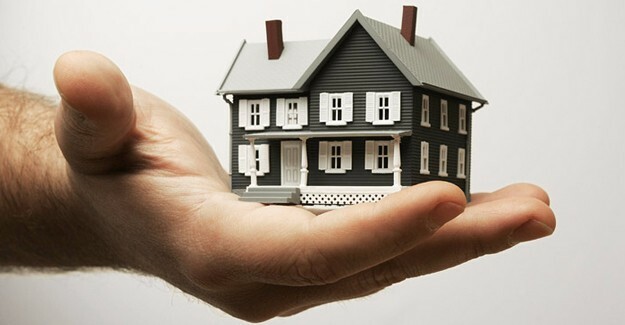 In fact, the consumer wants more than a four-walled house, and in the last years the great value of the sites with social amenities is given the value of living, so the customers are able to see how much they have given them, and the period in which they own property in this project is highly valued for their presentation of a life and services. For this reason he should be aware that he is selling ‘life’ rather than home, and should pursue his marketing in this sense. When marketing real estate, it is also important to emphasize what kind of life a customer expects at the same time. For this reason, marketing strategies should be done as a way to make customer concentrated marketing techniques and to reach sales promotion activities. In the real estate sector there should be prestige studies and firms should go for a long time to choose branding to distinguish their services from each other. Branded houses in our country were usually built in Istanbul, Izmir and Ankara until a short time. However, the demand for the branded issue also led to branded production in Anatolia. Today we see the use of site-type branded houses with social facilities in many places. As it is abroad, as well as the value and speed of sale of the branded real estate in terms of the greatest reason investor in our country, the confidence and high quality standards are displayed for the buyer.